Will you still need me, will you still feed me, when I’m 94? Homepage / blog / Will you still need me, will you still feed me, when I'm 94? 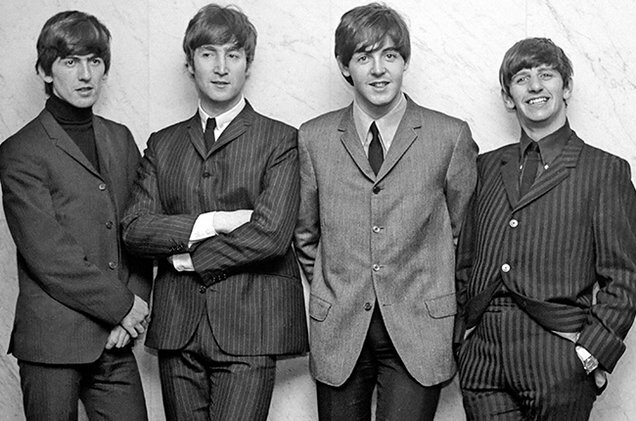 Statement of the obvious: the Beatles were brilliant. So, with trepidation, I will suggest a slight “enhancement” to the lyrics of one of their many hits, renaming it “When I’m 94.” What wasn’t obvious then, but is now: we are living very long lives. That has huge implications, not just for human relationships, but also for our finances. Surveys find that most Americans are not financially ready for a very long life. That’s in part because most Americans don’t believe they will live that long. If you are 50, you are likely to live to 85 (a bit more for women, a bit less for men). For most people, that’s 20+ years in retirement. But if you are in good health and have access to good medical care – like the vast majority of our clients — you will likely live longer. Nationwide, 22% of 50-year-old men and 33% of 50-year-old women will live into their 90s. In our client plans, we assume 90-95. If you’re not sure, here are a few suggestions. Make a plan. It will take into account your goals, your income, your spending, your estimated retirement date, your savings … and, yes, your life expectancy. Be realistic. Don’t assume your expenses will suddenly drop by 1/3 in retirement. Studies show they probably will drop by 20% — and they may not drop much at all. Build in a cushion. That means planning for the unexpected. You may live longer than average, you may not make as much in the next 10 years as you made in the last 10, the stock market will probably not be as good in the next decade, etc. I hope we’re being too pessimistic. But we recommend a “belt and suspenders” approach. Start planning early. No age is too late, because there is always time to adjust. But the earlier you start, the easier it is to correct course. If you can do this yourself, great. If you need help, hire a “fee-only” financial planner. That’s someone who puts your interests first and won’t sell you expensive products you don’t need. Either way, get ready to live into your 90s. Think of 94 as the new 64.